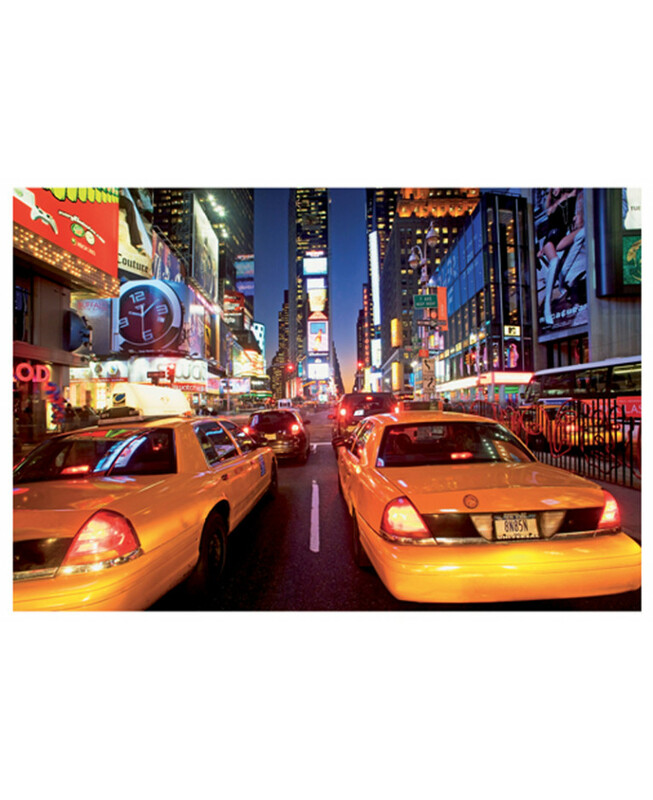 Get a slice of The Big Apple in your home with this New York Times Square Wall Mural! Measuring a massive 232 x 315 cm, it is big enough to cover an entire wall to create a fantastic feature. The mural is designed so that you can trim the tops and sides to fit your wall, without any loss to the main image. 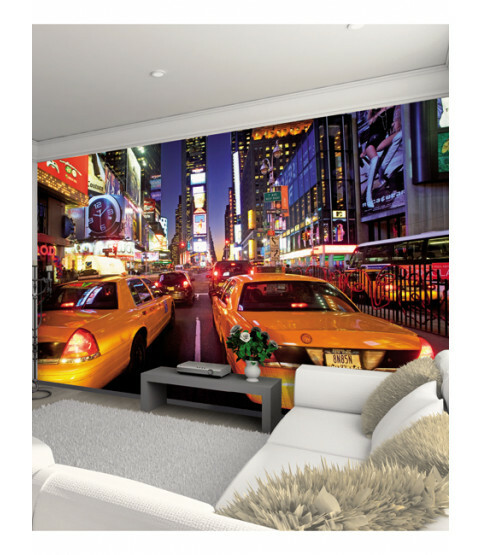 The mural features a detailed image of the Times Square and is a great alternative to conventional wallpaper.